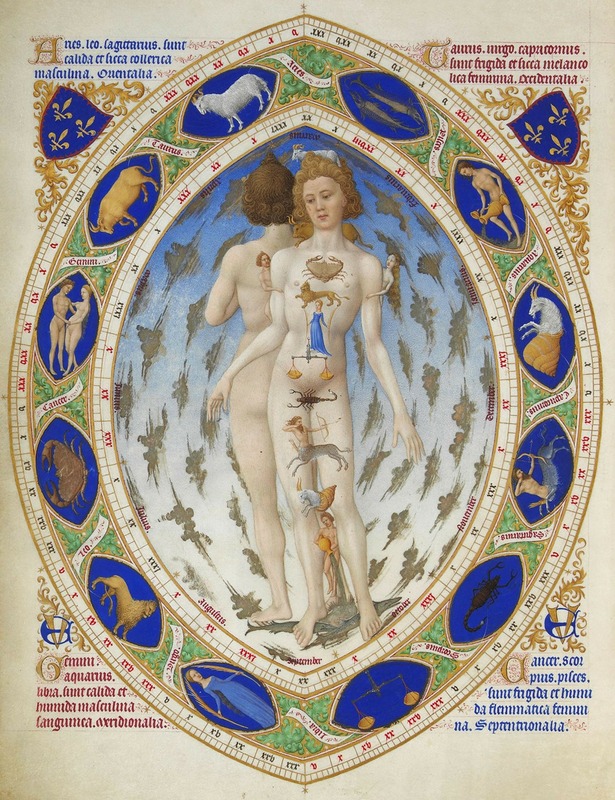 Zodiac maps – the human body | Sondra Barrett, Ph.D. | Sondra Barrett, Ph.D. The Zodiac body. In ancient cosmology, the planets were said to have dominion over specific parts of the body. For instance, Saturn rules structure and in the body, BONE. The map of the body and map of the skies – what do they have to show us?